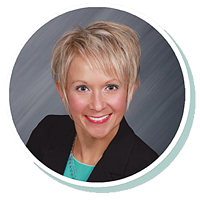 Mandy has been with Stearns Bank since 2004 and has 16 years of experience in sales. She has specialized in working with medical professionals for the past 10 years. It’s rewarding for her to work with health care professionals to help them obtain new equipment for their practice and, in turn, provide enhanced patient care. Mandy loves keeping up with advances in health care equipment to help provide more knowledgeable options to her customers.